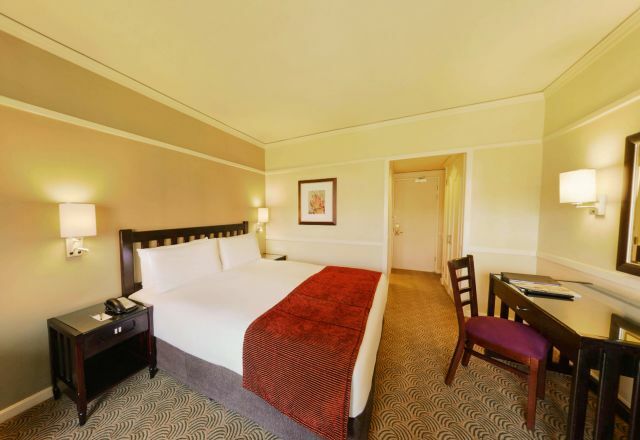 Spacious, comfortable, and timeless – Southern Sun Bloemfontein offers the best of both worlds. 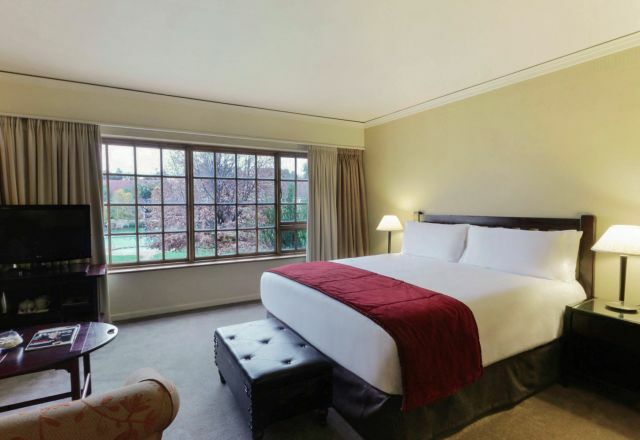 Our guests enjoy a choice of beautifully furnished and fully equipped accommodation in central Bloemfontein. The 147 rooms - Suites, Standard, and Presidential Suites feature a range of amenities including free WiFi, in-room tea and coffee facilities, DStv, air conditioning, en-suite bathroom, and a convenient workspace. Whether you plan to stay over in Bloemfontein on business or leisure, guests can relax in an atmosphere of old-world graciousness, with every modern convenience at hand. 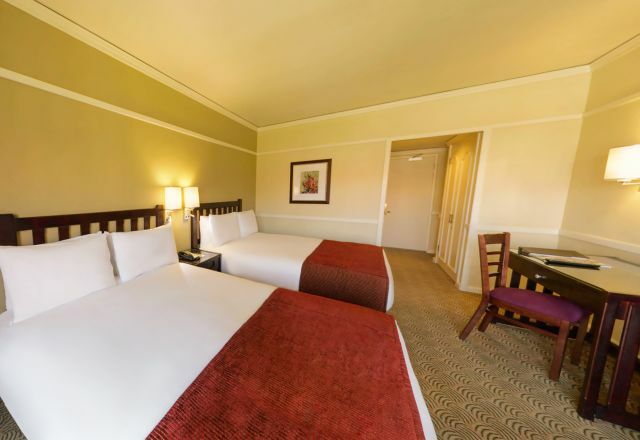 A porter service, in-room dining option, and wake-up call facility ensure that guests' needs are met. Tsogo Hotel Rewards members enjoy 10% discount on accommodation and much more. If you are not a member, sign up now! Standard Rooms offer either a king size bed or two double beds and en-suite bathroom with combined shower and bath. 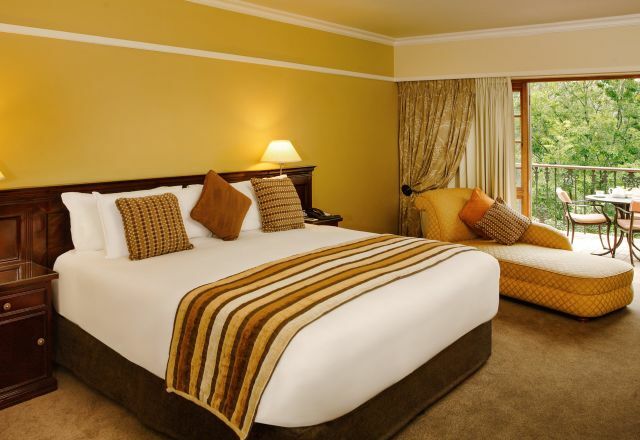 Family Rooms offer either a king size bed or two double beds and en-suite bathroom with combined shower and bath. Include a separate lounge area, private balcony overlooking the pool with seating area and en-suite bathroom with bath and separate shower.